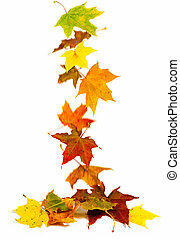 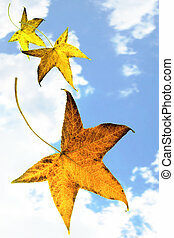 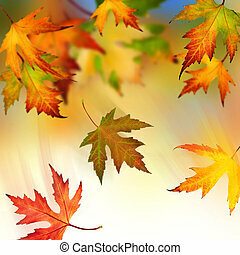 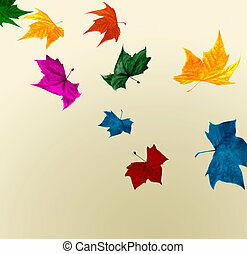 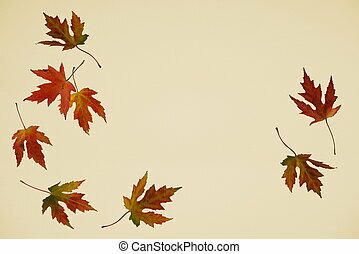 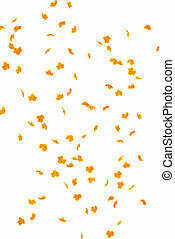 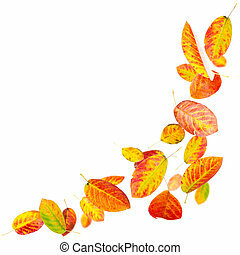 Falling autumn maple leaves isolated on white background. 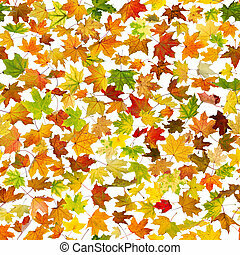 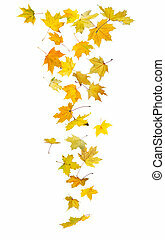 Seamless pattern of autumn leaves, falling down on white background. 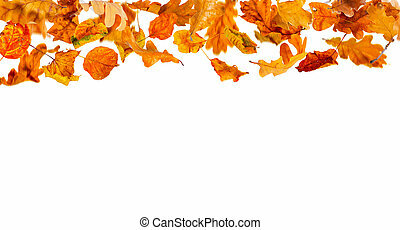 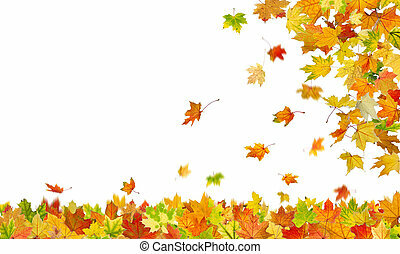 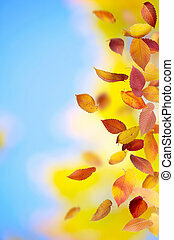 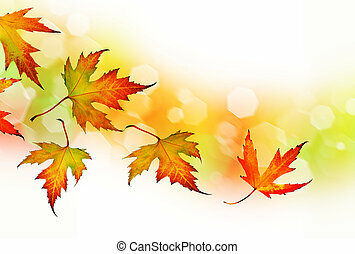 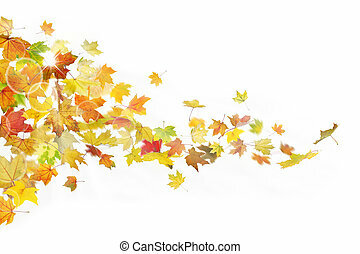 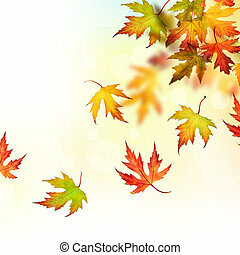 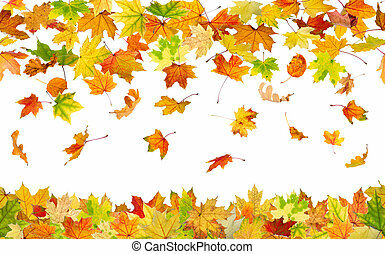 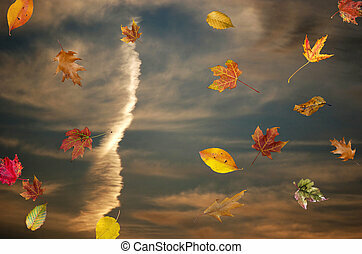 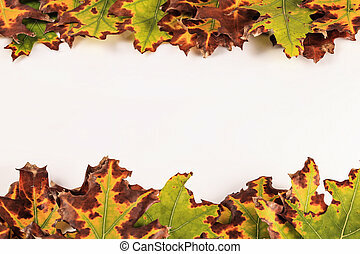 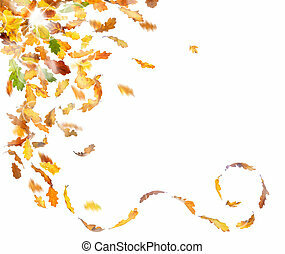 Seamless background of falling autumn leaves, on white. 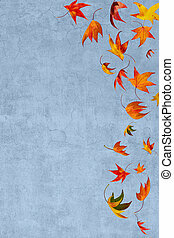 Seamless pattern of falling autumn leaves, on white background. 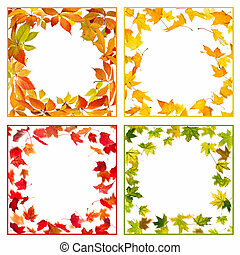 Four frames from falling autumn leaves on white background. 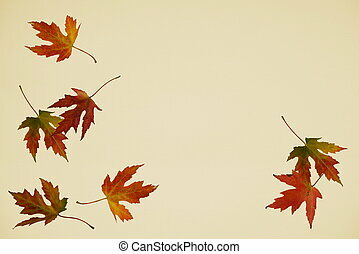 Falling autumn leaves of Virginia Creeper (Parthenocissus quincquefolia) on white background. 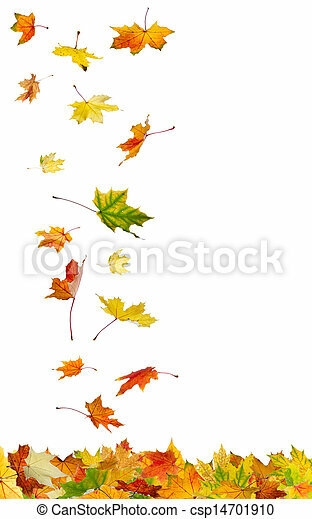 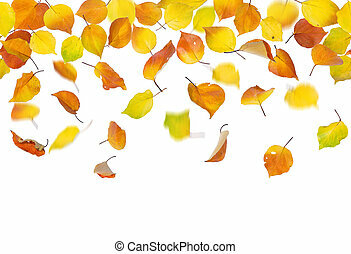 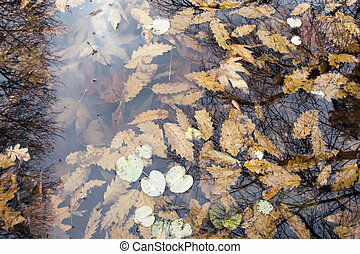 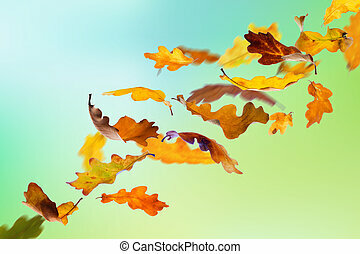 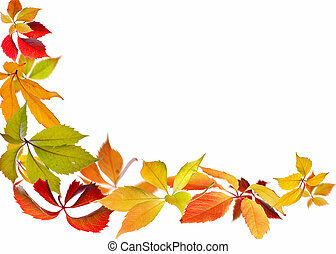 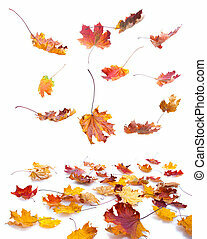 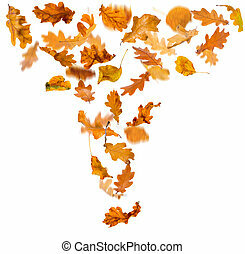 Autumn falling leaves, isolated on white background.